Wherever you turn your face in Cianti you will see it; villages entrances, shops signboards, ashtrays, books covers and even on shirts cuffs. I asked some of the people I met about it, but most of them knew nothing more than it being black and turning into a symbol granting the county much of its identity. 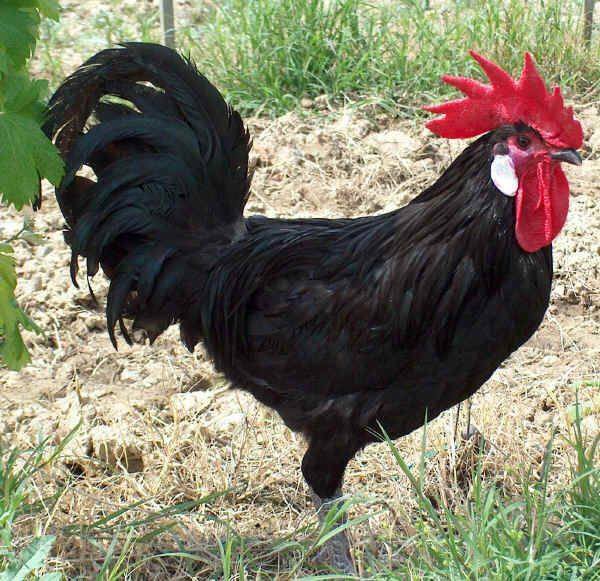 It is the Chianti Rooster. Once I gaze at it embalmed on the façade of one of the shops in Greve then turn my face away, it will disturb my slumber with its shrilled crow ranting endlessly through the night. It will make me grow impatient until I order it to be summoned, only then it will calm down so do me. Nevertheless, what is the story behind this black rooster whose leanness and slenderness became the pride of Chianti for many generations? It is told that the matter started with a feud between two great cities; Florence and Siena. Drums of war rolled, souls perished, and blood was spilled. Exhausted by war, reason found its way and all decided peace should prevail. This led them to concur on a solution, which gave the story its folkloric dimension. The suggestion was for each town to select a rooster and a knight and once the selected rooster in each town crowed, the knight would dash on his horse until he meets the knight from the other town; there will be the benchmark to delineate the borders subject of conflict between the two cities. Florence prepared a black rooster and deprived it from sleep and food until it slenderness and slimness got the best of its body. Siena opted for a white leisured rooster, nurtured like an affluent house kept woman. On the set day, the Florentine rooster was up much earlier than it should crowing from sheer hunger, so the Florentine knight galloped on his horse devouring the land ahead. As for the rooster of Siena, it did not start crowing except after the crack of light, when on can tell a white thread from a black one. The knight from Siena did not cover a short stretch when he met the man from Florence. It happened later that Florence annexed the county of Siena and since then boasted about its slick svelte rooster. In a dim corner of the capital of art Florence, scholars of Florentine cuisine would go to have lunch at the popular Sustanza. When we arrived there, the waiter recommended a plate of poultry prepared with homemade gee. It is an ancient dish, as old as the tale of the two cities. We were delighted that that dish became one of the most delicious meals offered to us in Italy but it was to our amazement to learn from the waiter how the roosters of Siena ended to be a delicacy offered on the Florentine table.